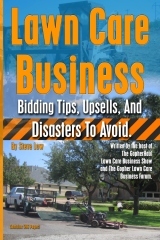 What to do when your lawn care business gets back logged? Landed a big brush clearing job. 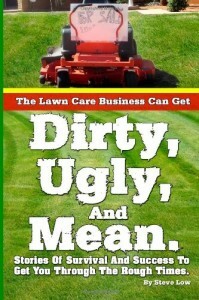 I want to start a lawn care business but people tell me I shouldn’t. 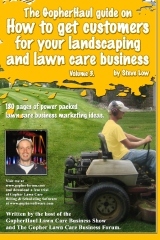 Passing a lawn care business from father to son. 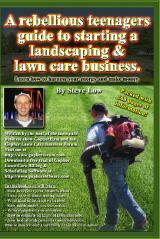 Do you feel appreciated as a lawn care business owner? 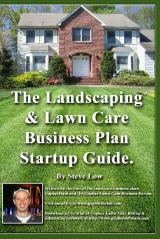 How should you split your lawn care business income with a partner? 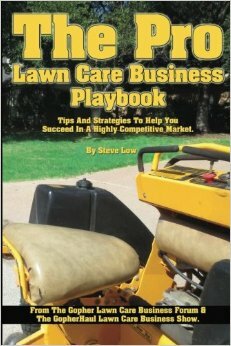 Should I drop lawn care customers to tighten my routes? 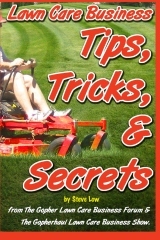 Caught myself lowering my mowing prices again. 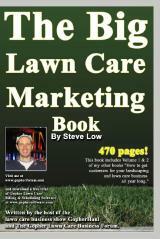 How part time lawn care business owners got to being full time. 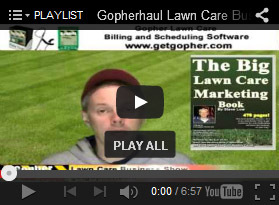 Should the small lawn care business owners pay taxes? First landscape project and invoice. 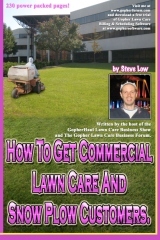 To grow or not to grow your lawn care business. 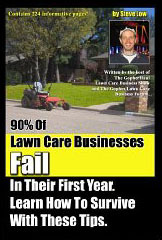 Starting a lawn care business with next to nothing. 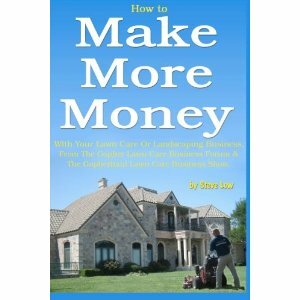 How to use your own property to help you create lawn mowing bids.